Our official hotel will be at the Margaritaville Vicksburg Resort. We will also have rooms blocked at several hotels. Reservations will be opening soon for our new resort Margaritaville. Margaritaville is bringing an all-new escape to the Mississippi Blues Country with an 117-room, family-friendly resort featuring an indoor entertainment complex, the largest family entrainment center in Central Mississippi. Located along the Mississippi River next to the Vicksburg Convention Center, Margaritaville Resort Vicksburg is scheduled to open in the Spring of 2018. 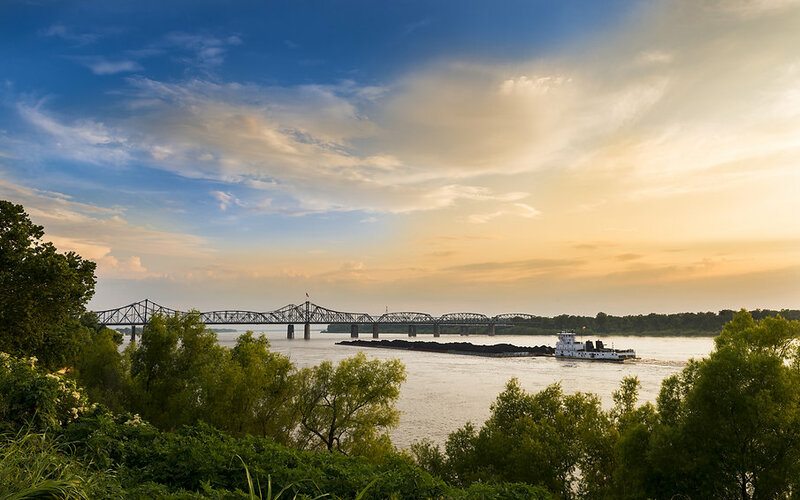 Inspired by the lyrics and lifestyle of singer, songwriter and author Jimmy Buffett, Margaritaville Resort Vicksburg will transport guests to paradise immediately upon arrival. The resort offers unique experiences and coastal-luxe amenities, centered around the vacation state-of-mind and island escapism that has become synonymous with the brand. Unique to Vicksburg, the hotel’s indoor Family Entertainment Center, aptly named Escape, f eatures a large arcade center complete with two spacious private party and event rooms available for any occasion. The property also offers the famous LandShark Bar & Grill. 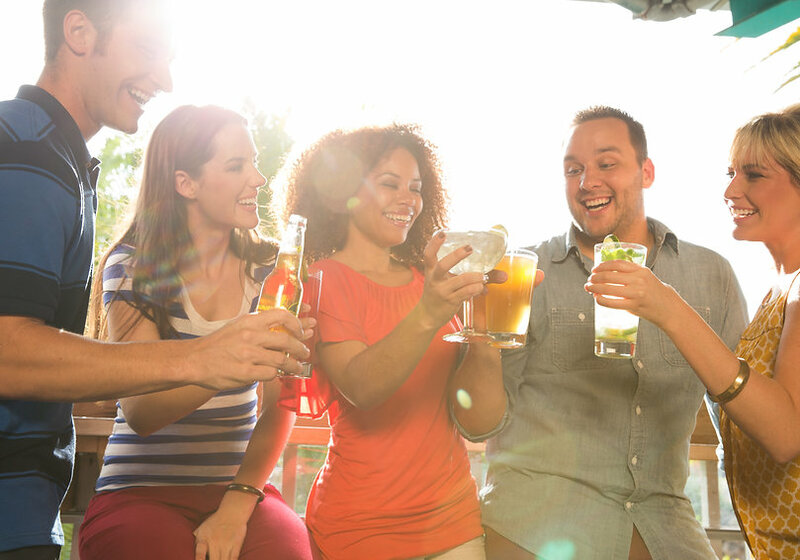 Inspired by the traditional beach bars of the Atlantic Coast, LandShark Bar & Grill offers the perfect mix of quality food, free-flowing drinks, and relaxing island-time fun. Guests can unwind on the riverfront deck, while enjoying scenic views of the Mississippi River. Hotel guests will also enjoy an authentic island-inspired experience with the resort’s exclusive Coral Reef Water Playground. With an extensive array of amenities and a high level of hospitality and service, the 117-room, 9-story destination resort is the perfect setting for guests to escape the everyday and “relax in paradise.” Margaritaville Resort Vicksburg brings an entirely different resort perspective to Central Mississippi with its unique “no worries” tropical vibe. In true Margaritaville style, the resort offers a taste of the good life with The Lost Key Bar, a full service lobby bar with the best views on the Mississippi River. The resort also features a fitness center, meeting spaces, and a Margaritaville Coffee Shop. We have a block of rooms at the Hampton Inn and Suites which is located 2 miles from the Vicksburg Convention Center. The Fiber Fun in the ‘Sip rate at the Hampton Inn is $129 per night for either a King or a Double/Double room. Price also includes free deluxe hot breakfast, Wi-Fi, Manager’s evening reception with beer, wine, sodas/snacks Mon-Sat, and parking. All events will be at the Vicksburg Convention Center. Reservations can be made by calling 1-800-HAMPTON and state you are with the FFS group code, or go on-line to www.hamptoninn.com and book using the FFS group code. Reservations made after 8/31/2018 will be taken on a space available basis only. We have a block of rooms at the Courtyard Marriott located at 1 Underwood Drive, Vicksburg, MS 39180 which is 3 miles from the Vicksburg Convention Center. The Fiber Fun in the ‘Sip rate at the Marriott is $115 per night for either a single or a Double/Double room. The Bistro, Courtyard’s on-site restaurant and lounge, features cooked to order breakfast, dinner, cocktails, and Starbuck’s Coffee. Reservations can be made by calling 601-636-8788 and requesting the Fiber Fun in the Sip group rate. We also have a block of rooms at the Holiday Inn Express located at 4330 South Frontage Road, Vicksburg, MS which is 3 miles from the Vicksburg Convention Center. The Fiber Fun in the ‘Sip rate at the Holiday Inn Express is $108 per night for either a Single or for a Double/Double room. Price also includes free deluxe hot breakfast buffet. Reservations will be handled individually. 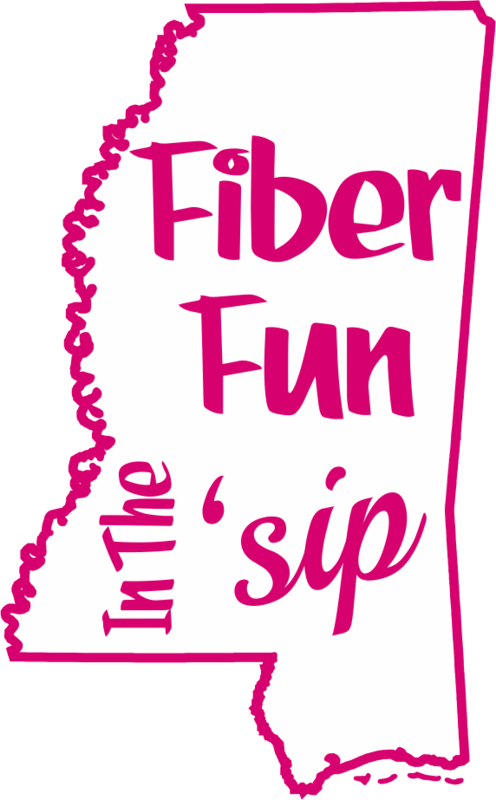 Guests should call the hotel directly at the 601-634-8777 and request the Fiber Fun in the Sip group rate. We also have a block of rooms at the Comfort Suites located at 100 Berryman Road, Vicksburg, MS which is 3 miles from the Vicksburg Convention Center. The Fiber Fun in the ‘Sip rate at the Comfort Suites is $100 per night for either a single or $110 for a Double/Double room. Price also includes free deluxe hot breakfast buffet. Reservations will be handled individually. Guests should call the hotel directly at the 601-638-2290 and request the Fiber Fun in the Sip group rate.